Leroy H. Prout, Jr. is Chief Information Officer for HRI Properties, Inc. He leads the firm’s Information Technology efforts, balancing strategic investments in technology and innovation with the need to protect against complex cybersecurity threats and changing data privacy regulations. Leroy possesses more than 20 years of leadership experience and expertise in information technology, strategy, and execution, and has held senior leadership positions in both public and privately-held organizations in oil and gas, chemical, natural resources, education, real estate, hospitality, and multinational management consulting industries. 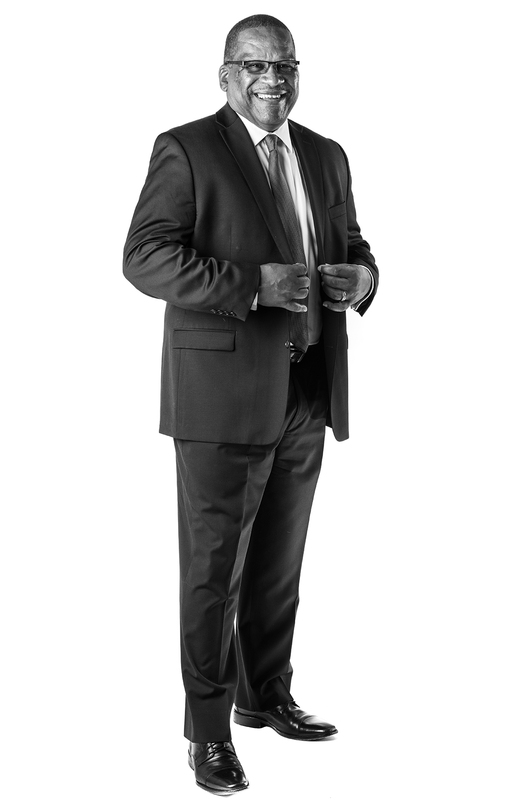 Prior to working with HRI Properties, Leroy served as Corporate Vice President, Information Technology for Superior Energy Services, Inc., a publicly-traded Global Energy Services company based in Houston, Texas. Leroy’s dedication extends to his service to the New Orleans community. He is a Court Appointed Special Advocate for Children (CASA) and is on the board of CASA Jefferson, whose mission is to break the cycle of child abuse and neglect through volunteers advocating for safe, nurturing, and permanent homes for foster children. 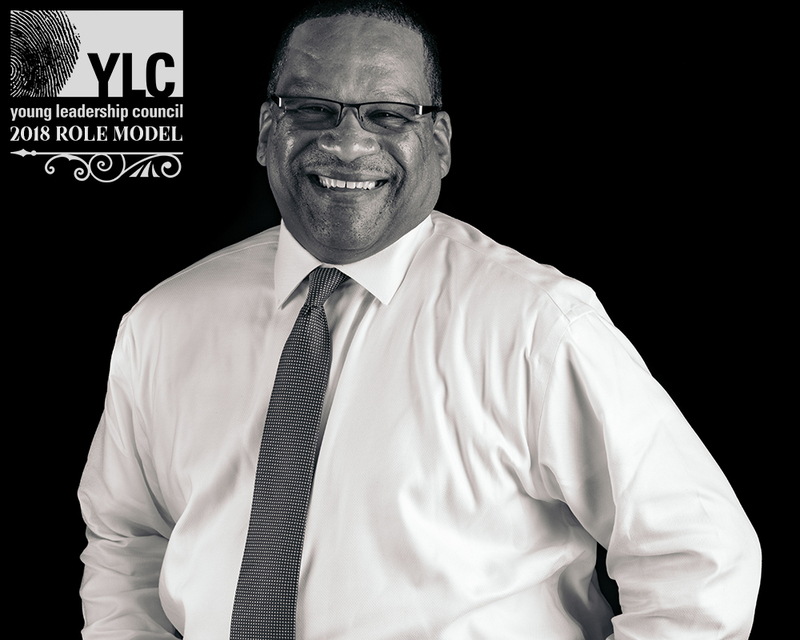 Leroy serves on the board of Youth Empowerment and is deeply involved with St. Katherine Drexel Church where he has established a father-daughter breakfast and helps lead many other community initiatives.